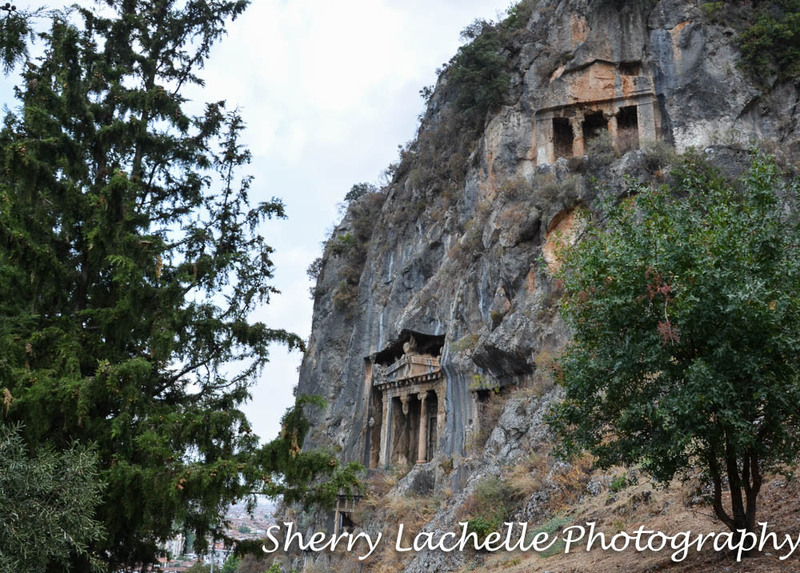 The Fethiye region of Turkey is rich with ancient history and the Lycian Rock Tombs, dating back to the 5th Century B.C., carved into the rock, reminding me of my visit to Petra, Jordan and it’s massive beautifully carved stone architecture! Our adventure began with a 20-30 minute dolmus ride from our Villa in Kayakoy to Fethiye and upon arrival we set off in search of the Tombs. 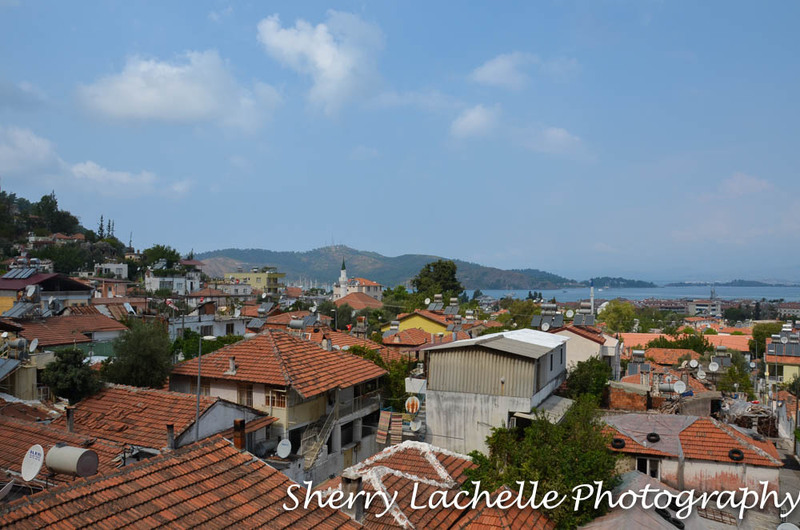 After consulting with a couple of people to ensure we were headed in the right direction, we meandered through the village’s narrow streets, heading uphill and then…wow, we found them! This young lady was posing for her boyfriend’s camera, and agreed to let me take a photo. 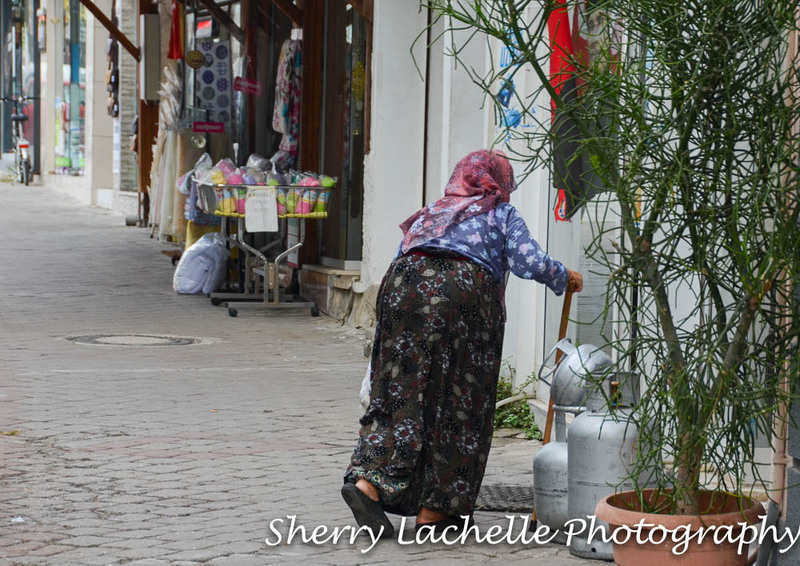 On the way back to the main section of town, I spotted this lady and motioned towards my camera and she nodded her head “yes”. 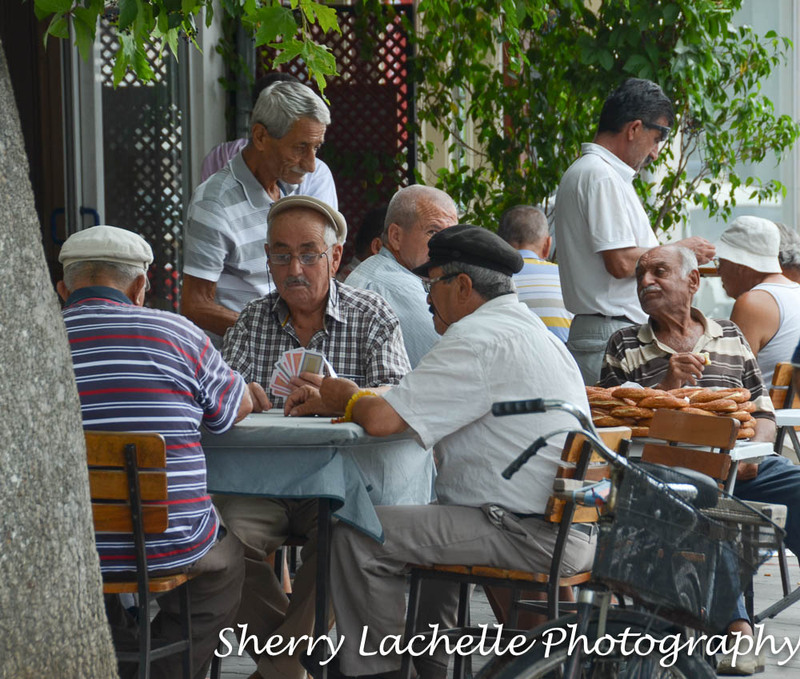 These Turkish men seemed very relaxed playing cards and having a snack. Chickens, especially roosters, are amazing! 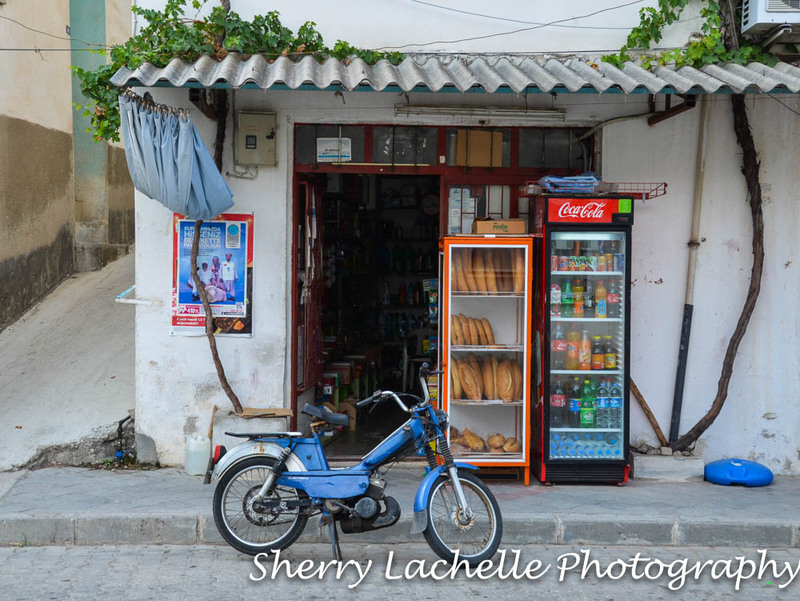 A corner quick stop with fresh bread instead of packaged food! Taking a break after doing her laundry! Our group split off and a few of us had a bite to eat at a restaurant up near the tombs. I then went off on my own to explore. This partial view of the town with the sea in the distance gives you a feel for how large the area is. 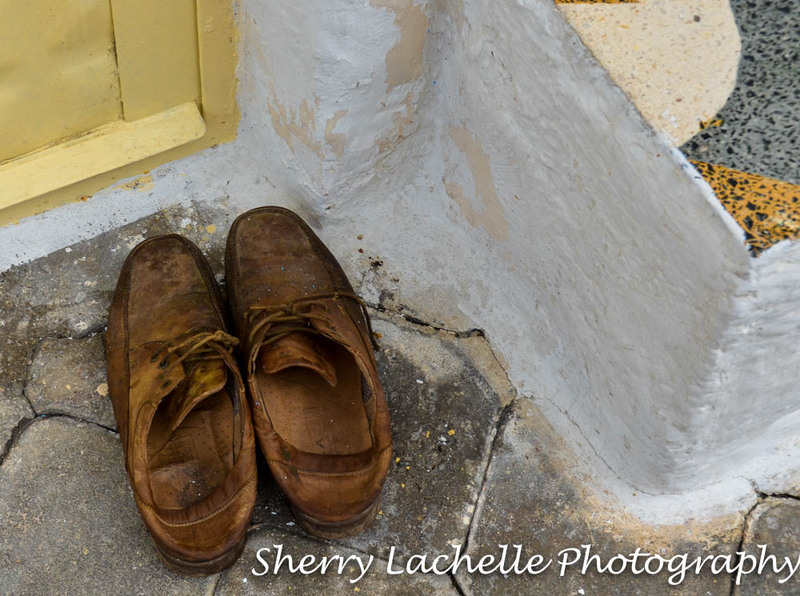 Tomorrow I’ll have some vibrant photos from the market and shopping areas of town! 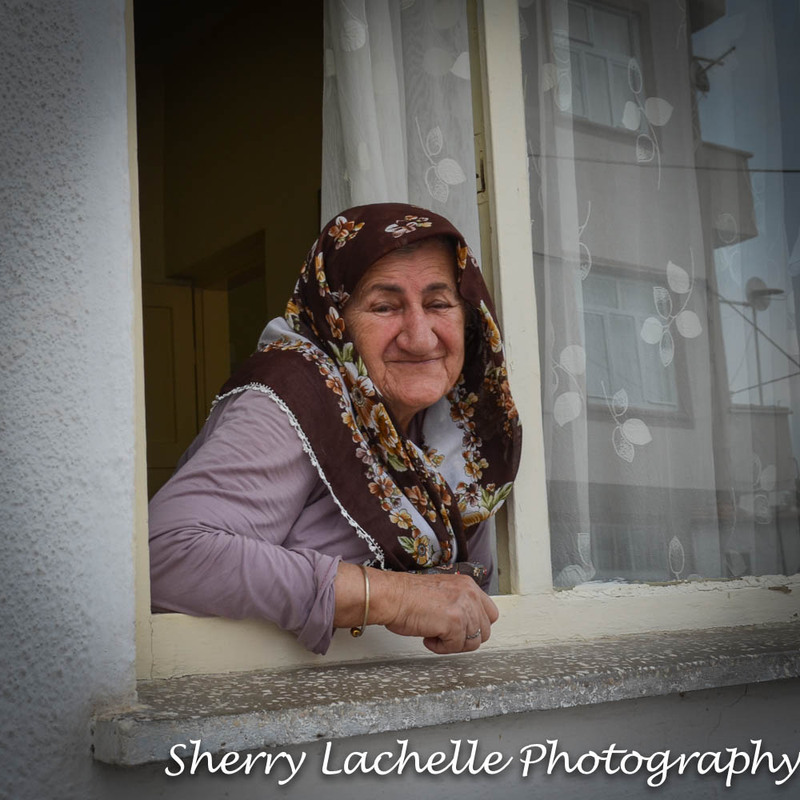 Excellent photos Sherry! You have captured the energy of the city. 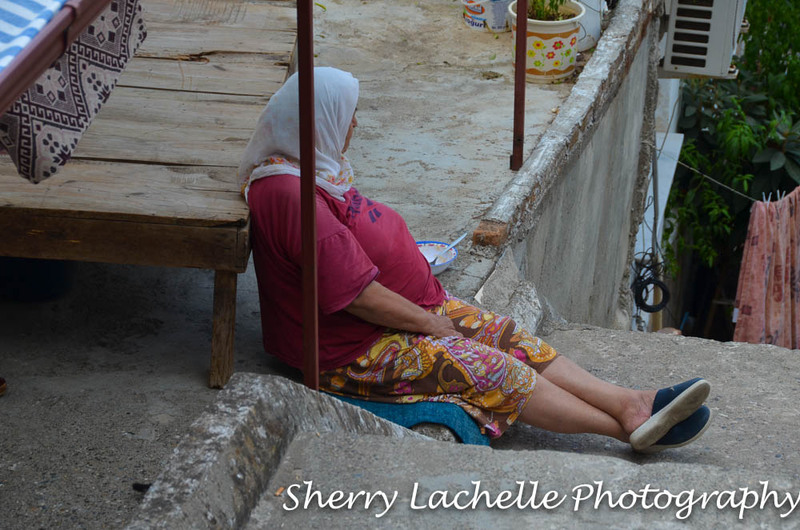 Being Polish, I am partial to the pictures of the ladies wearing the babushkas…..love these pictures! Thanks for taking us along on your trip. Wow…that’s cool! Glad it brought back some good memories! !